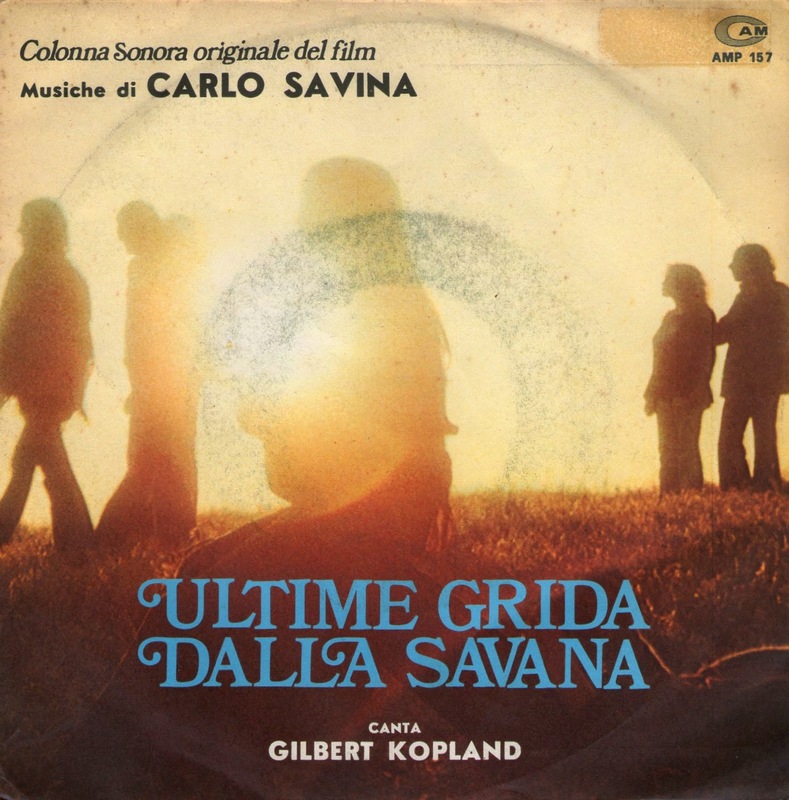 On the soundtrack of the tame and mostly stagged Italian Mondo movie “Ultime Grida Dalla Savana” (Savage Man Savage Beast) lurks this driving gritty rocker which melds Barry McGuire with Chicory Tip into a 3 chord Beat on The Brat no hope wonder. It sounds like it was recorded more as an afterthought with an ending that is more than abrupt. 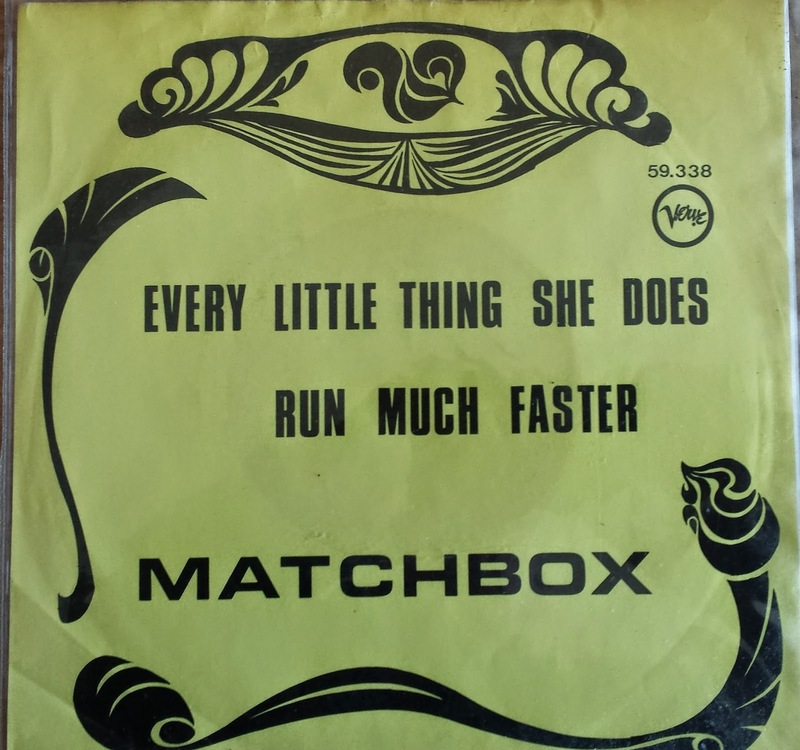 The lyrics attempt some form of socio realism from its factories and assembly lines to switchblade knives, dealers, Junkies, street fighting men and honky tonks with fun results. 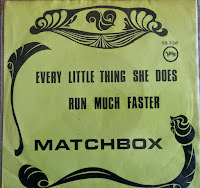 If you like this tune, you’re in luck as there are literally dozen of really cheap copies out there. 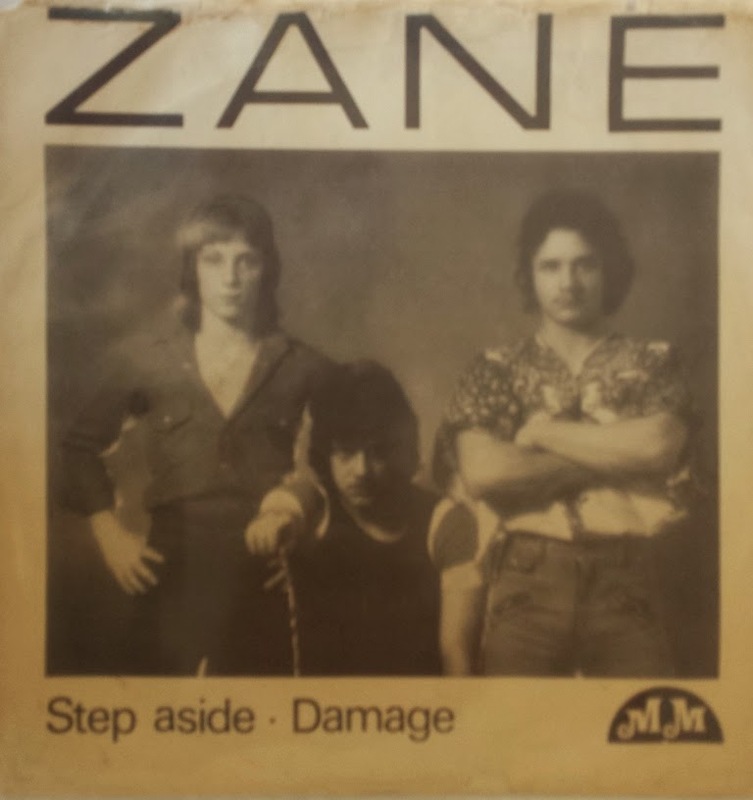 The A side starts out like Neil Young then goes all Italo-schmaltz…so quite listenable for the first 30 seconds! Gilbert Kopland appears to be a pseudonym; however he sounds reassuringly American. Shindig! Magazine taken over by usurpers! 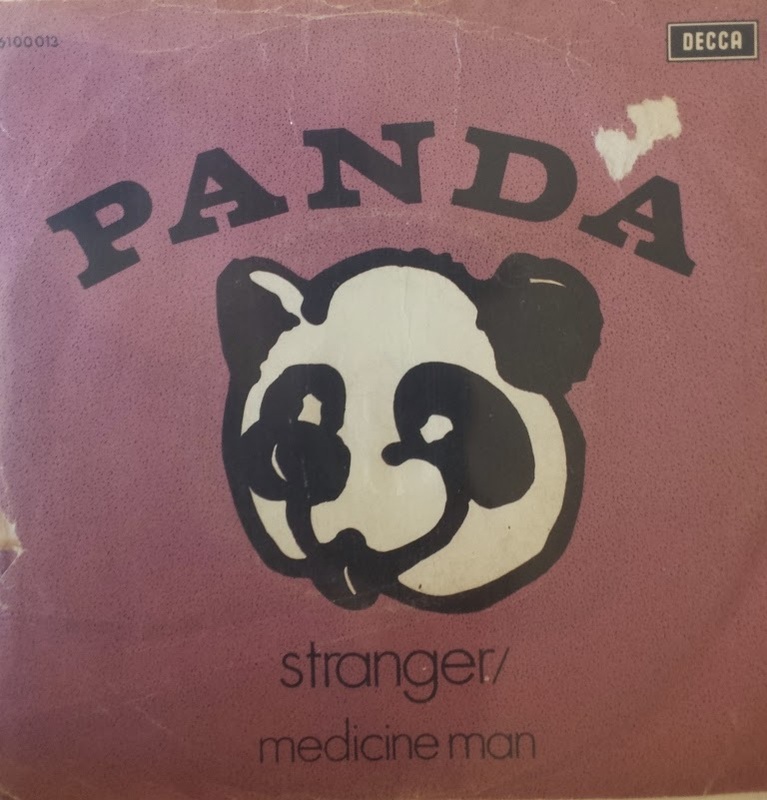 Over the years, through its different permutations, Shindig! 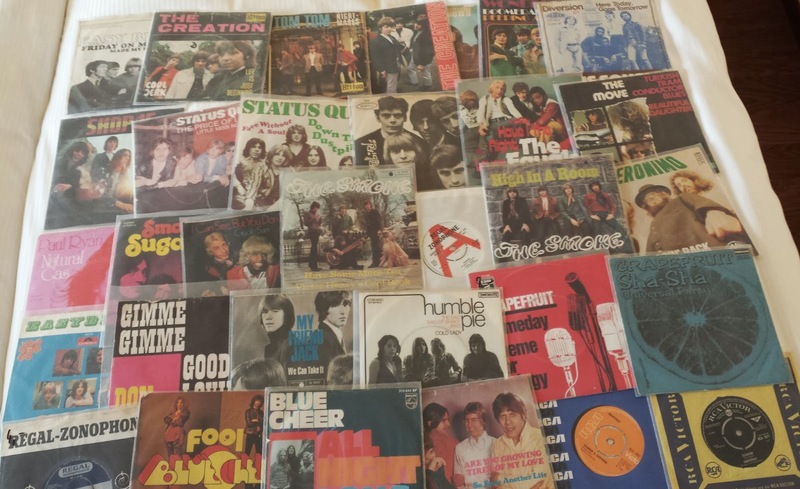 has not just been the finest (and readable)music mag out there, but also the most influential. 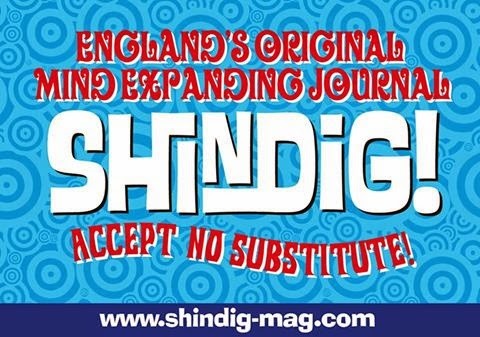 It's the shared vision of Jon Mills and Andy Morten that has made Shindig! special and unique. Now through some ghastly underhand tactics, their vision has been ripped out of their hands by Volcano Publishing and has been replaced by some ersatz /pale imitation under the name of Kaleidoscope. If you believe in integrity, if you believe a publication would be hollow with content stitched together without a driving vision. Stay away from Kaleidoscope and give Volcano a right earful. Shindig! will be back and hopefully soon. OK, all done now. 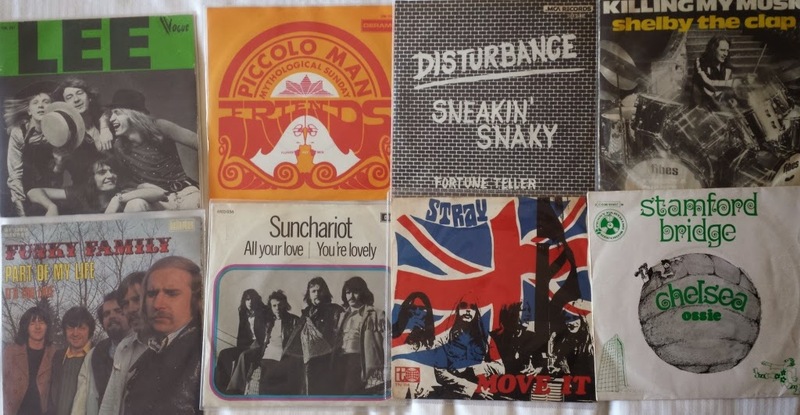 Today was half price or "Sunday prices" on most of the stuff, so it was worth doing a relaxed last walk around the stands. The weirdest purchase was the 4 track Thai Bloodrock EP! 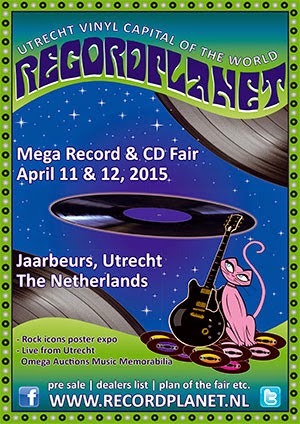 All in all Utrecht remains the best record fair anywhere and is a constant reminder of how crap fairs are in the UK. 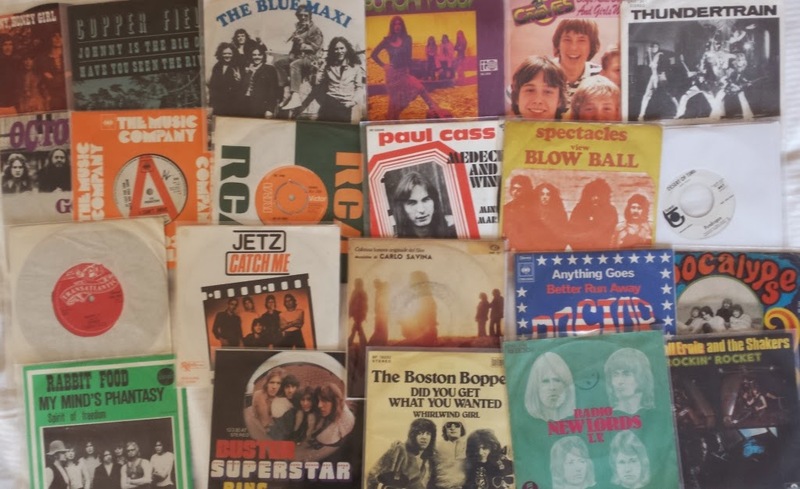 Now this no longer really happens in this day and age, but the bunch of 32 singles below cost €2 each. Nice to get those Smoke and Creation singles. Bargain! 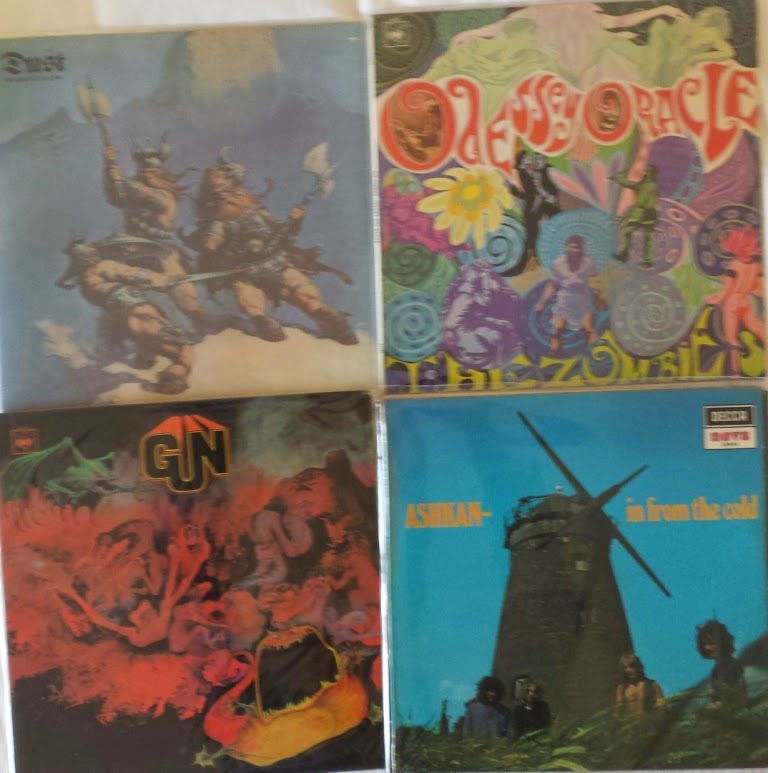 More nice stuff including the Dutch Jetz single at a reasonable price. Beware Canadian content! 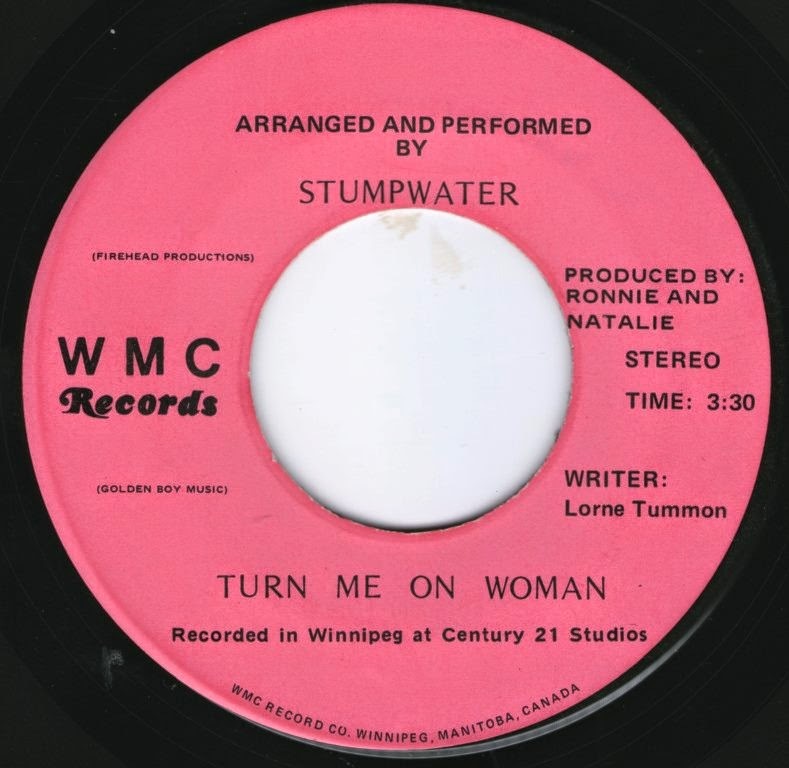 Stumpwater emanated from the outlands of Nova Scotia and this is actually the B side of the single which they shared with Ronnie and Natalie. Stumpwater were without any doubt a killer combo supremely loud and heavy, oozing attitude and a rampant sexuality, but not quite as rampant as on the other side which features Natalie Pollock who co-hosted The Pollock and Pollock Gossip Show and who’s screeching vocals complement Ronnie. Judging the size of Natalie’s ample bosom, it is no wonder Ronnie managed to get it up 6 times a night…This single will soon be re-released on the Supreme Echo label, who have already released the Twitch, Sphex and Triton Warrior with much more cool stuff to come.